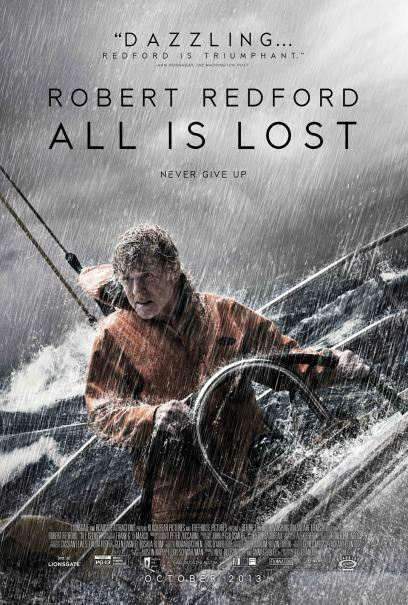 Academy Award winner Robert Redford stars in "All Is Lost," an open-water thriller about one man's battle for survival against the elements after his sailboat is destroyed at sea. 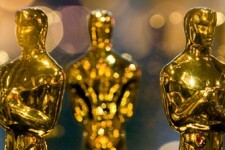 Written and directed by Academy Award nominee J.C. Chandor ("Margin Call") with a musical score by Alex Ebert (Edward Sharpe and the Magnetic Zeros), the film is a gripping, visceral and powerfully moving tribute to ingenuity and resilience. Deep into a solo voyage in the Indian Ocean, an unnamed man (Redford) wakes to find his 39-foot yacht taking on water after a collision with a shipping container left floating on the high seas. 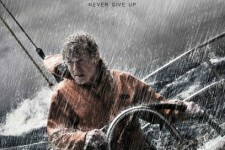 With his navigation equipment and radio disabled, the man sails unknowingly into the path of a violent storm. Despite his success in patching the breached hull, his mariner's intuition, and a strength that belies his age, the man barely survives the tempest. Using only a sextant and nautical maps to chart his progress, he is forced to rely on ocean currents to carry him into a shipping lane in hopes of hailing a passing vessel. But with the sun unrelenting, sharks circling and his meager supplies dwindling, the ever-resourceful sailor soon finds himself staring his mortality in the face. 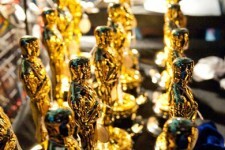 The Full List of Nominations for the 86th Annual Academy Awards!